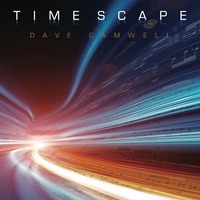 Timescape: This cd contains a wide range of musical styles, chosen from over four centuries of composition. Each piece, either originally written for saxophone or adapted, highlights aspects of what my chosen instrument does best, namely its tonal flexibility, technical adroitness, and ability to blend and shine amongst other instruments. The saxophone has contributed much in the areas of jazz, pop, rock, and blues, and has come into its own as a respected classical instrument from its beginnings in the 1840s through to the present day. 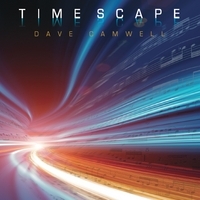 "Timescape" refers to the wide chronological scope of music that the saxophone is able to excel in. My deepest appreciation goes to the musicians, technical staff and supporters of this project.